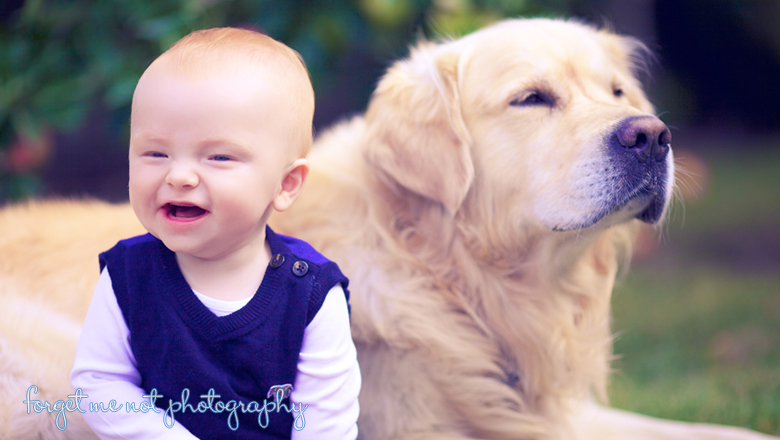 Meet little Harley and the family dog, Sunday! 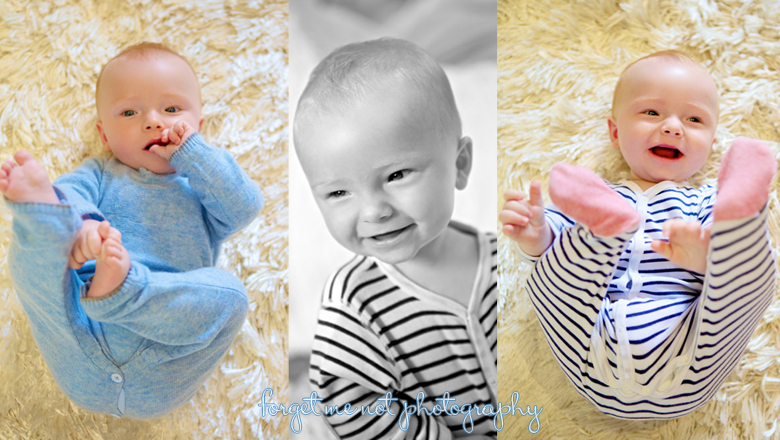 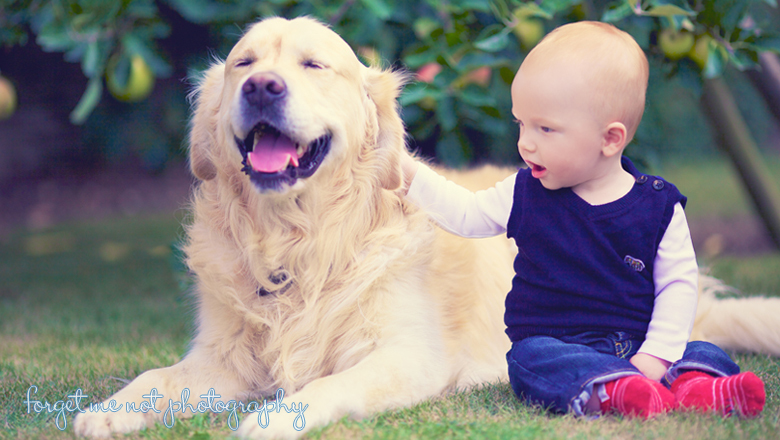 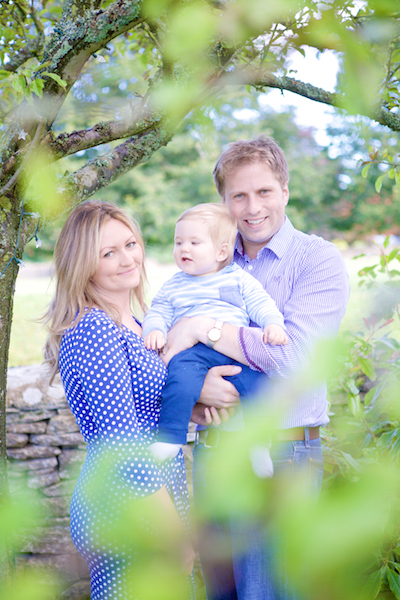 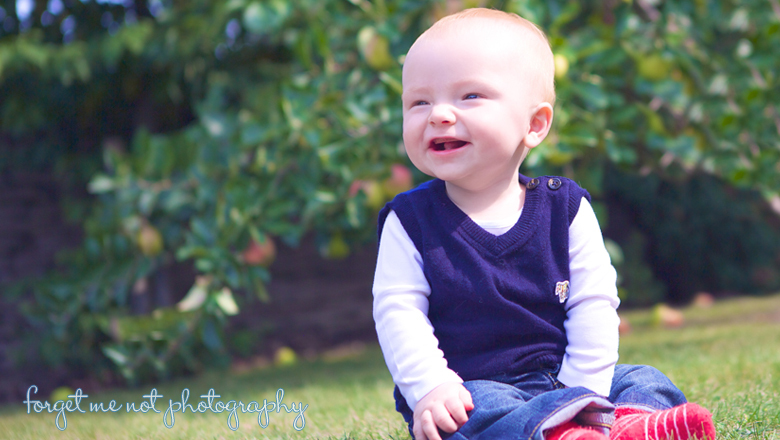 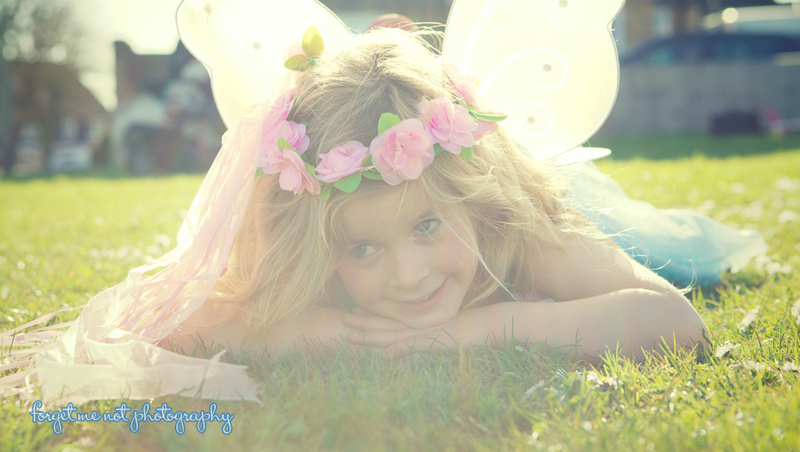 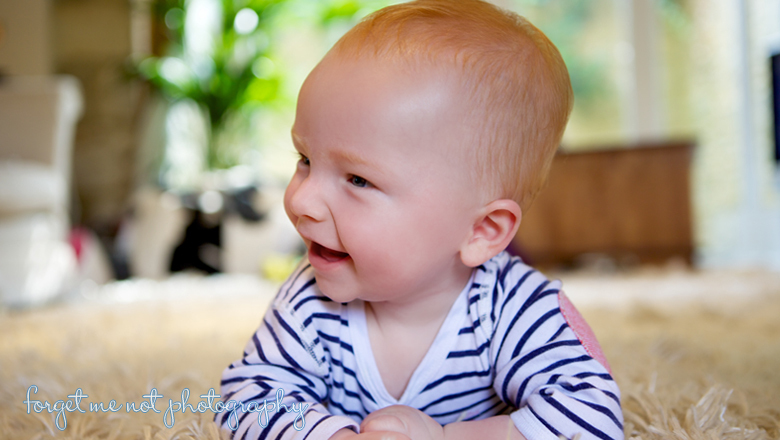 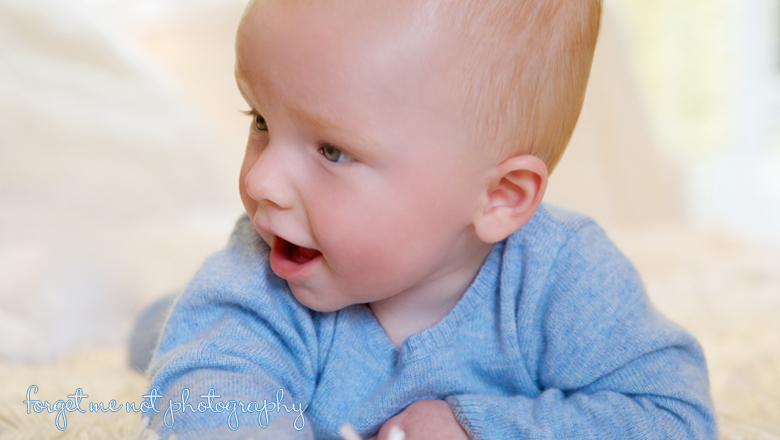 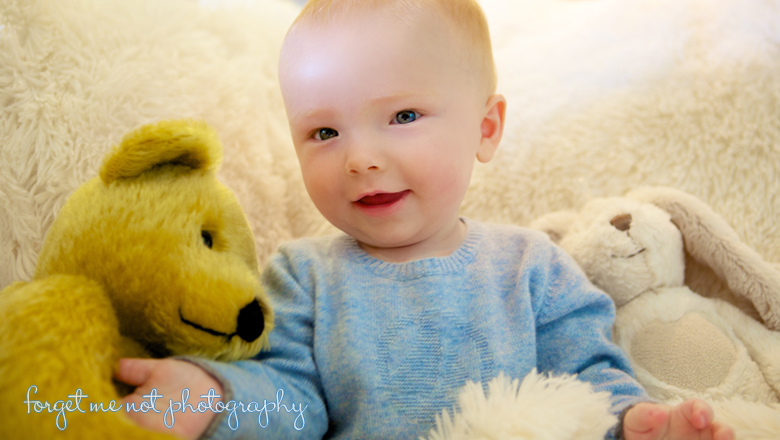 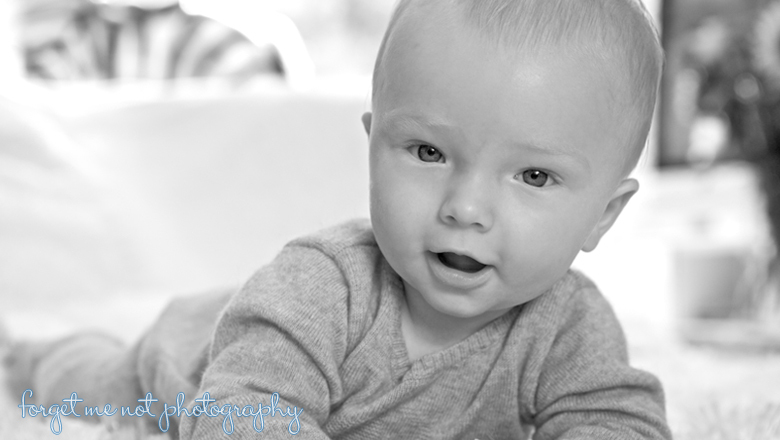 I had great fun taking photographs at Harley’s home in Cirencester. 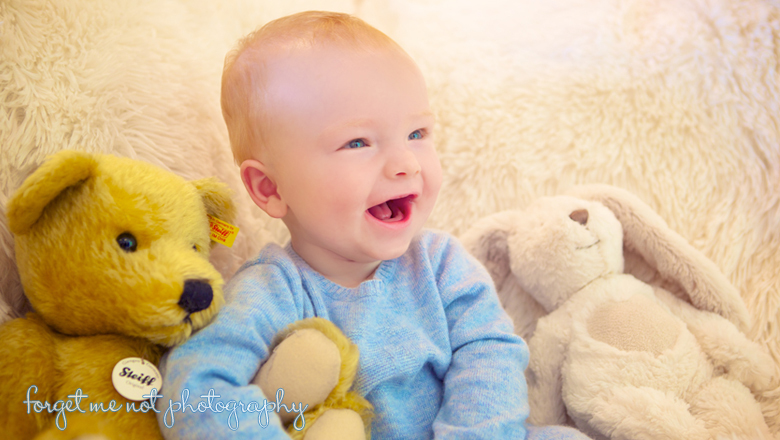 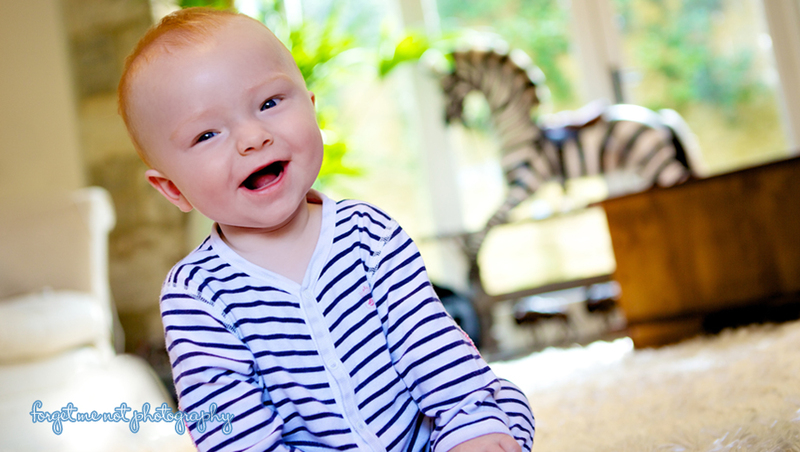 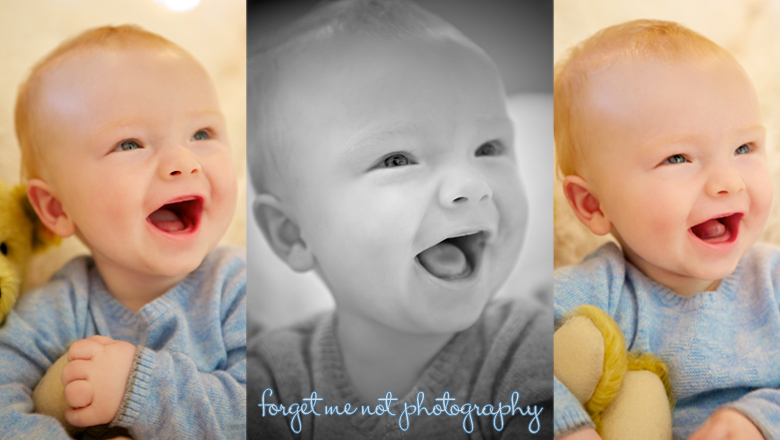 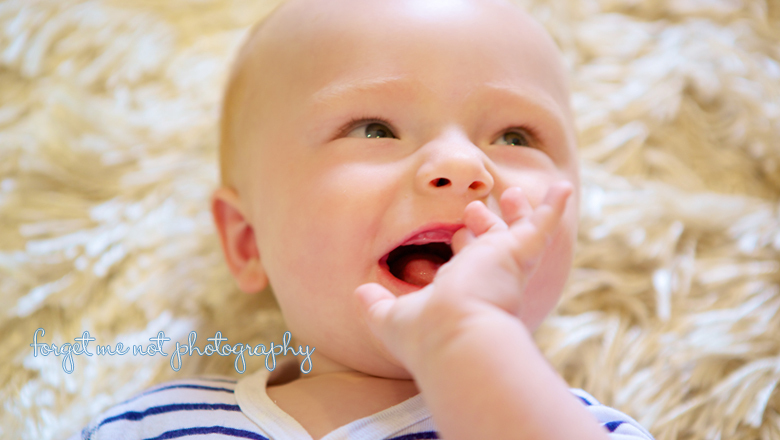 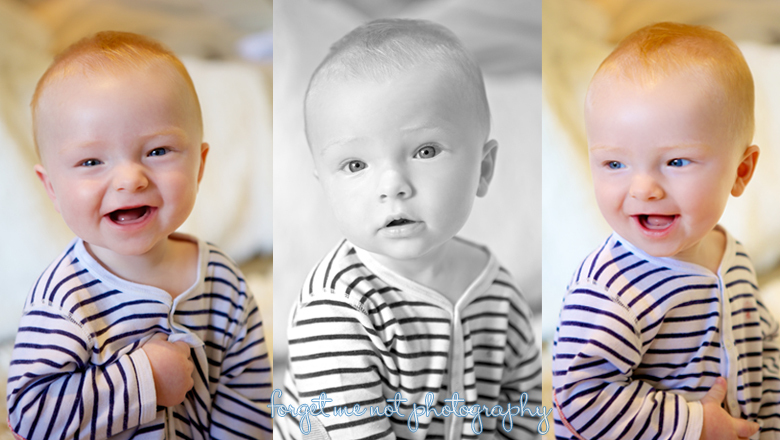 He woke up from his morning nap and then laughed away into my camera – it was lovely to meet such a happy baby! 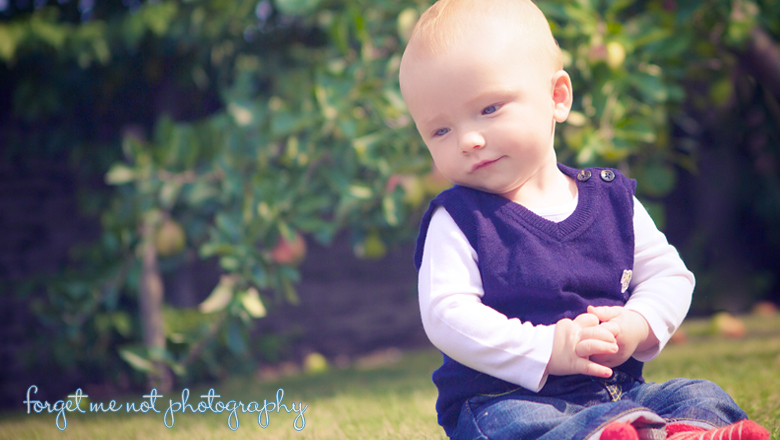 Here are some of the photographs from the shoot. 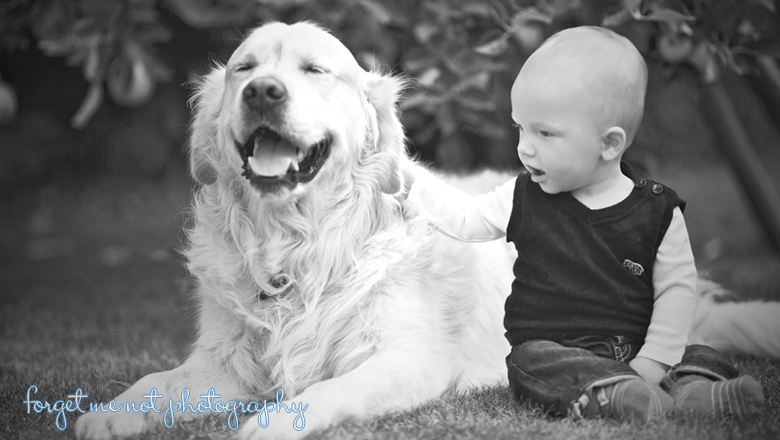 “Thank you for capturing the spirit of our precious baby Harley. 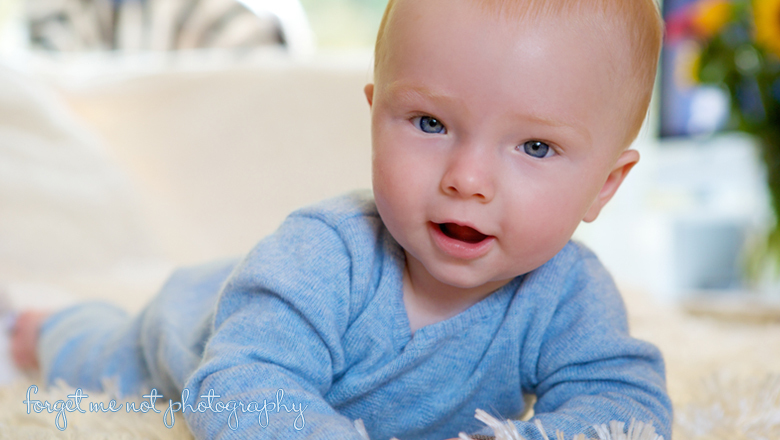 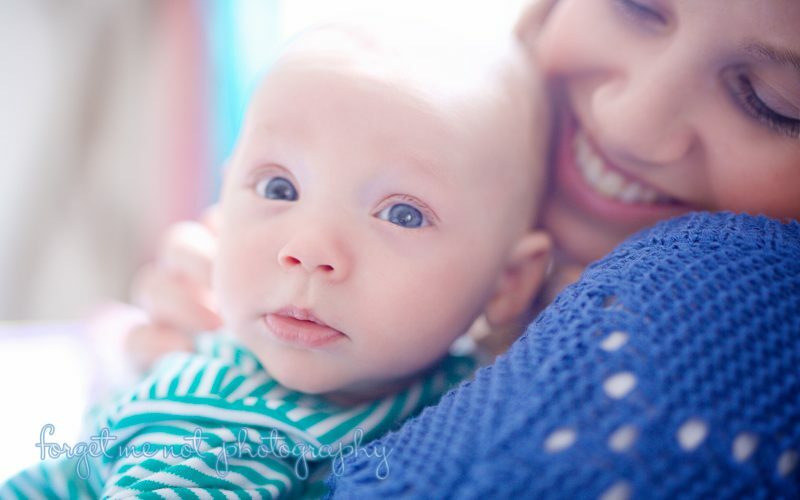 You are a sweet and assured professional who immediately put our little man at ease. 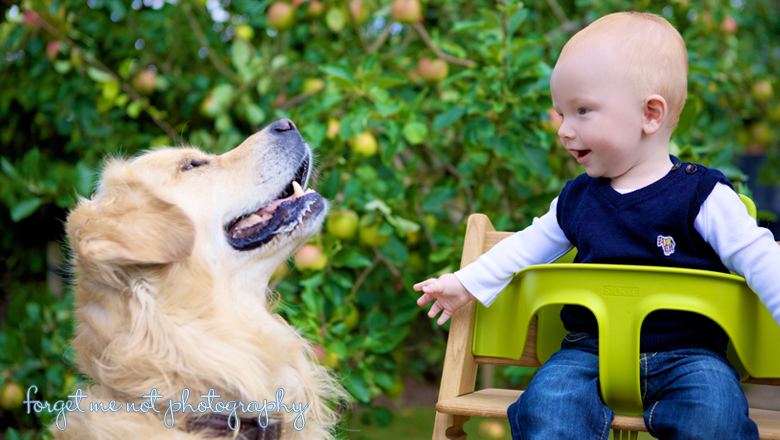 You did not even flinch when the dog muscled in on your photo shoot! 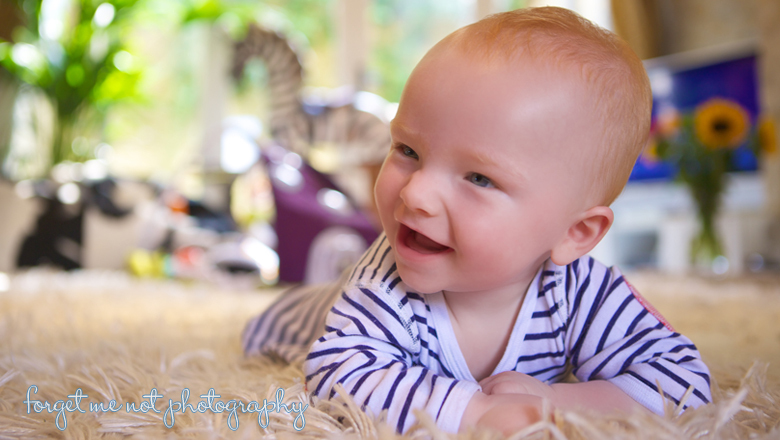 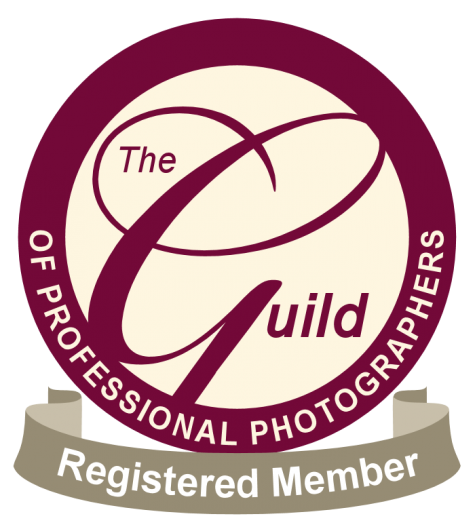 We were so impressed with your willingness to be flexible and your competitive prices. 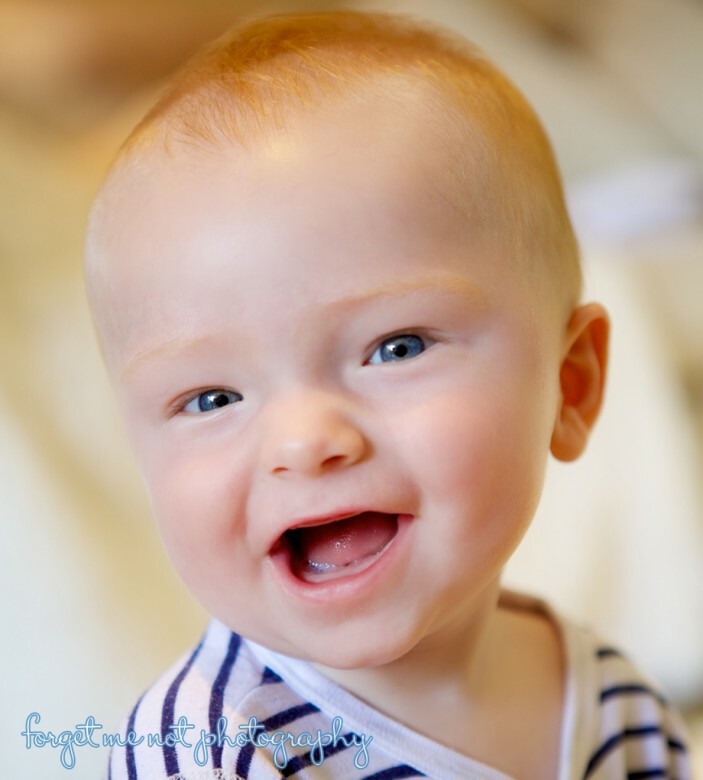 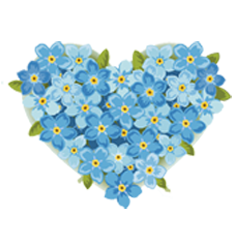 Thank you for giving us a gift that we will treasure forever.” From Harley’s parents Sam & Paul.